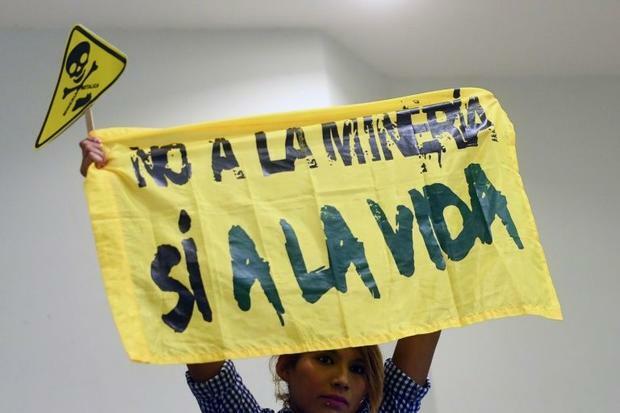 El Salvador on Thursday became the first country in the world to ban the mining of metals in what campaigners called a landmark move for environmental protection. The law bans “prospection, exploration, exploitation, extraction or processing of metallic minerals in El Salvador,” according to the text published Thursday in the official journal. Norway bans deforestation, El Salvador bans metal mining – are we possibly seeing new trends? One can hope!